South Korea, the Philippines, and Thailand. 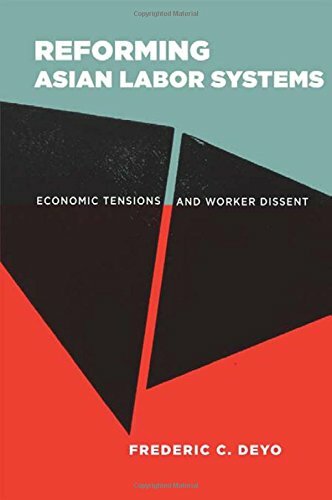 Adopting a critical institutionalist perspective, he explores the impact of elite economic interests and strategies, labor politics, institutional path dependencies, and changing economic circumstances on regimes of labor and social regulation in these four countries. Of particular importance are reform-driven socioeconomic and political tensions that, especially following the regional financial crisis of the late 1990s, have encouraged increased efforts to integrate social and developmental agendas with those of market reform.Through his analysis of the social economy of East and Southeast Asia, Deyo suggests that several Asian countries may now be positioned to repeat what they achieved in earlier decades: a prominent role in defining new international models of development and market reform that adapt to the pressures and constraints of the evolving world economy.